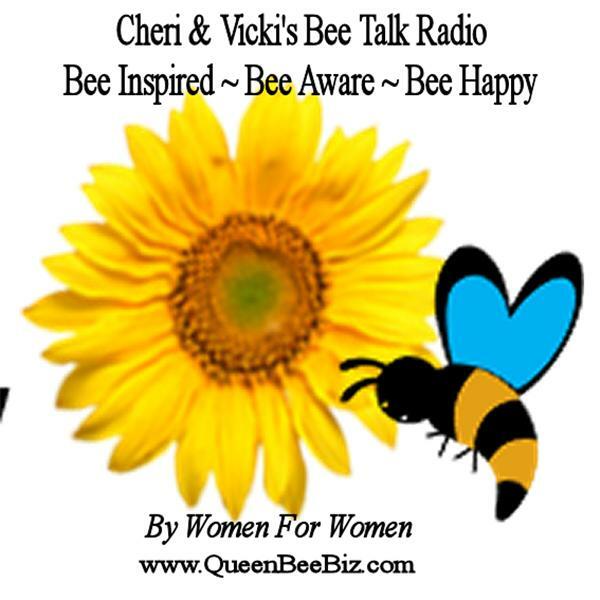 If you liked this show, you should follow Cheri and Vickis Bee Talk. Cheri & Vicki have spent years developing their skills and techniques to support women over 45 to get through their Second Chapter with as much ease and joy as possible. June is "Living Your Purpose" month. We'll be having guests discussing different avenues to support your body and mind in becoming healthier to support you in your total emotional wellness. As Reconnective Healing® Foundational Practitioners, they are giving you the opportunity to get truly clear, so you can live your life with purpose and joy! Murielle Fellous, an Inner Transformation Coach and Advanced Reiki Practitioner, is an amazing French woman, living her purpose by supporting women over 35 in discovering how to attract better relationships in their lives. Murielle shares her story about how she kept attracting, not so nice, men in her life, and what she discovered was the issue. She goes on to tell you what to do about it! Murielle has a free workshop, so you can find the love you truly deserve. Her workshop, No More Painful Relationships, will help you in discovering what you can do to change the results you are getting in your life. Tune in to find out how. Go to Murielle's website: www.ashappyasafrenchwoman.com and click on "Join the Tribe" to be part of her workshop No More Painful Relationships. You can also email her at: murielle@ashappyasafrenchwoman.comto find the love you deserve. To help you live your purpose, be sure to check out Cheri and Vicki's Reconnective Healing® page on their website at www.queenbeebiz.com. Cheri and Vicki are facilitating their processes with women before, during and after their Second Chapter. Join us for this special episode of Bee Talk.